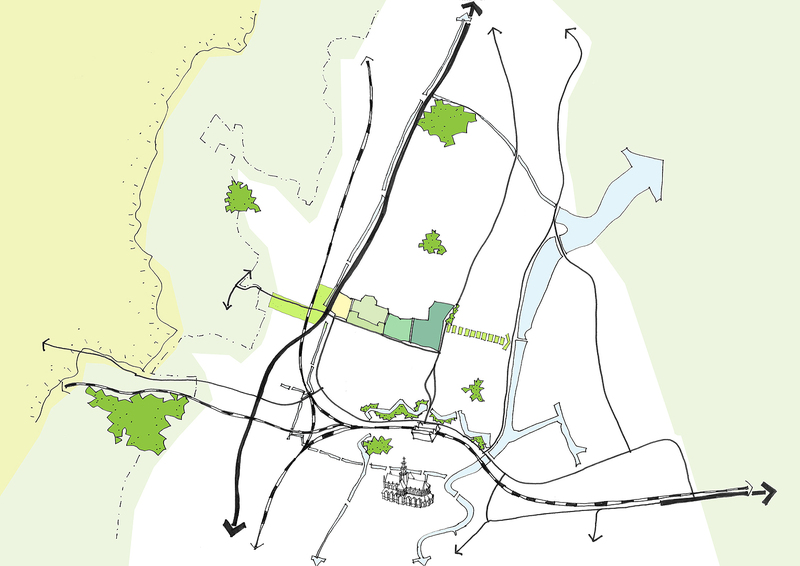 The study ‘NME – Kleverlaan zone: a unique opportunity for Haarlem’, illustrates possibilities for the future development of this wonderful green area to the north of the ring road around the centre of Haarlem. 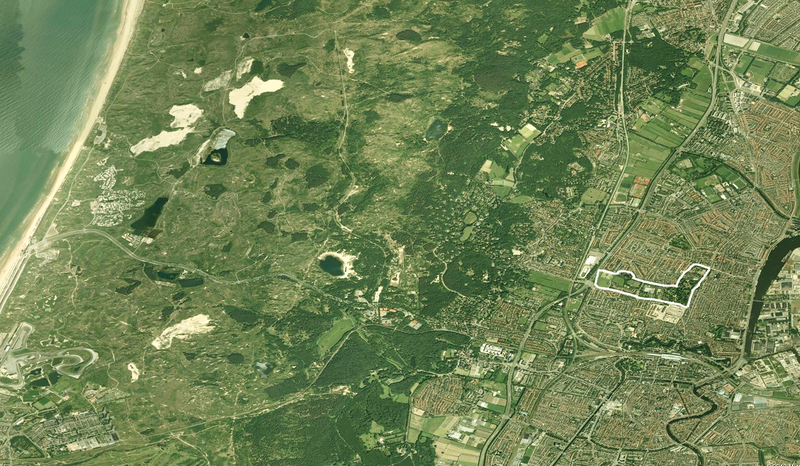 The zone extends as a ‘green wedge’ from the dunes right into the city, and lies a walking distance from the station. 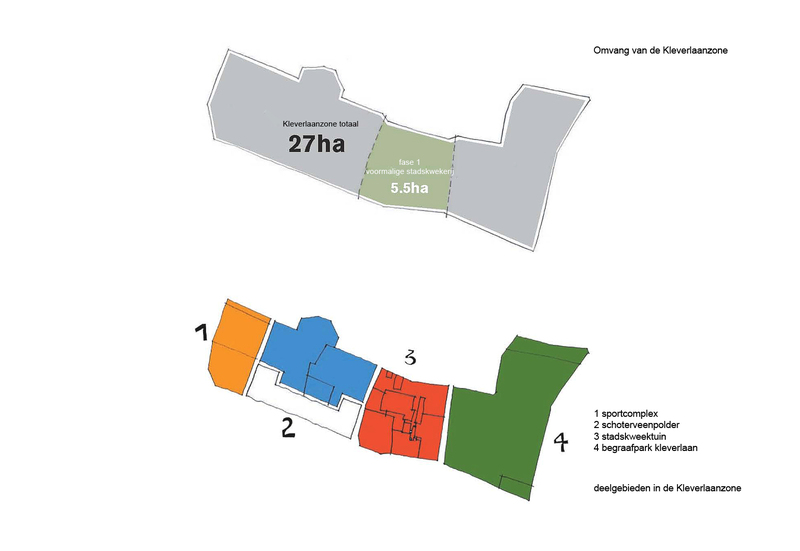 At present, the Kleverlaan zone feels rather disconnected owing to its lack of context. It is nothing more than a series of four individual landscapes containing various unrelated amenities. 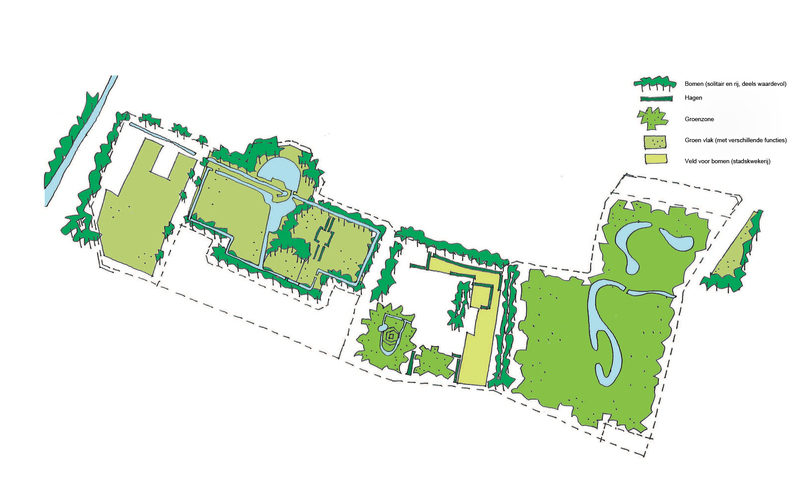 The aim of the study is to strengthen the unity and the green quality, and to add more public amenities. 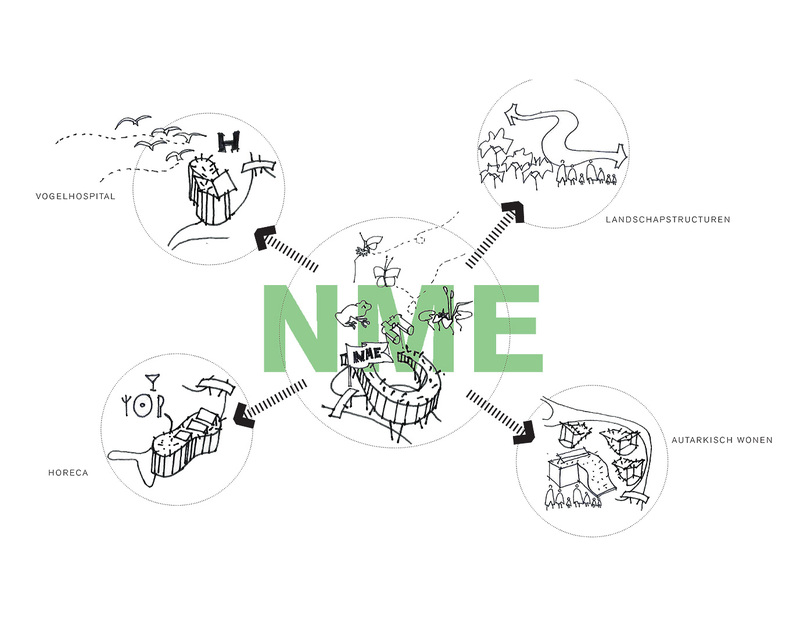 A central role is accorded to a Nature Education Centre (NME), which will acquire a new position in the zone. The vision sketches a clear spatial division of the entire zone, creating what feels like spatial unity without any loss of diversity. Where quality, historical or otherwise, is already present, it is restored and even enhanced. 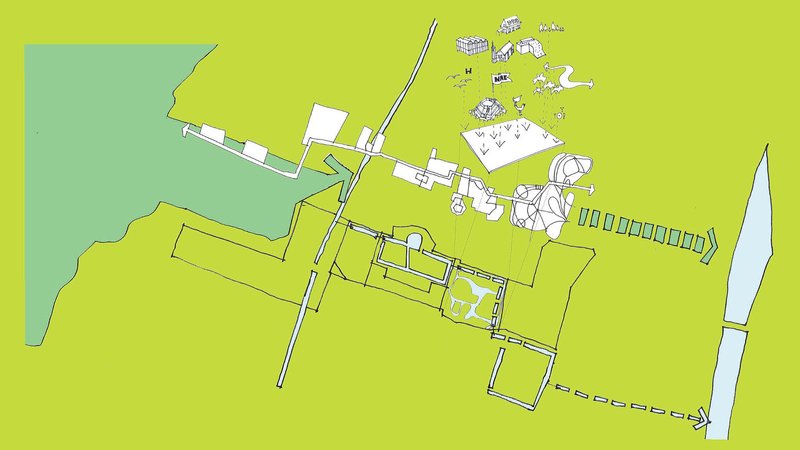 The various areas acquire a character of their own, and are threaded together by a clearly legible east-west pedestrian route that not only connects various elements – such as a bird sanctuary, a restaurant and some autarkic dwellings – but also establishes a rambling network of informal paths.